>After a long journey of N-series, E-series and Xpress Music, Nokia has finally put its boots on and switched back its attention to its tough class series with the launch of the new Nokia 3720 classic. 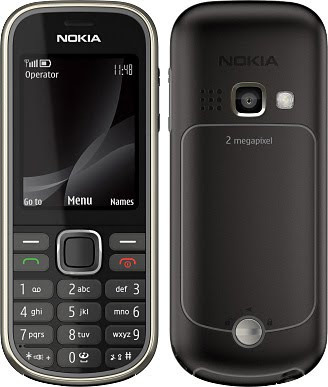 This amazing cellphone is best described with the words like touch, water resistant, tough ground and dust defiant. Nokia is certainly back with a big bash with the Nokia 3720 Classic due to its high rigidity along with amazing user interactive features and functionalities. 2 mega pixel camera with advanced features like LED flash and auto-focus. With the dedicated key the LED flash of camera can also be used as a torch light.